Hoping to rock the microphone while you’re in town? 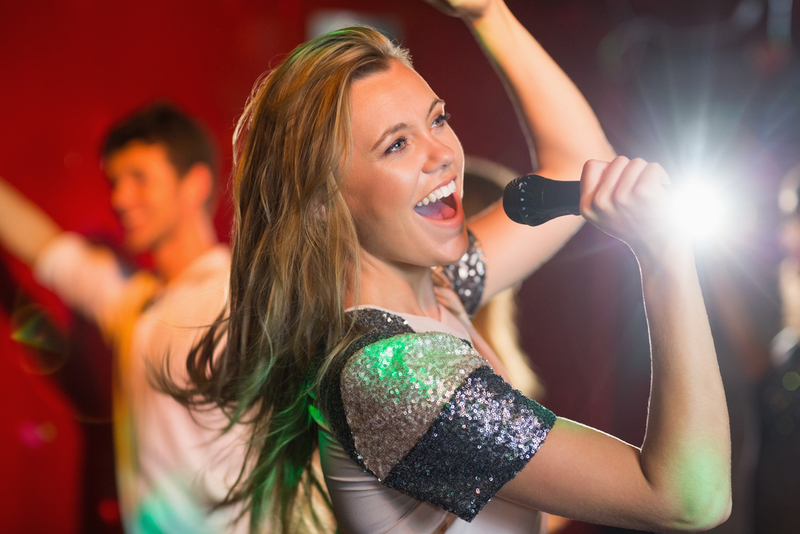 Here’s a look at our favorite spots in Key West for karaoke. Take refuge from Duval Street and find your own piece of paradise. 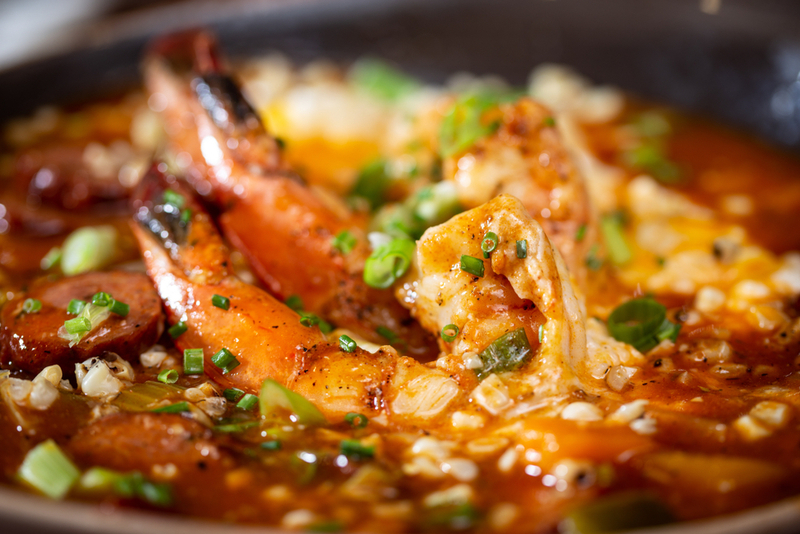 Celebrate Key lime pie, local seafood and Cuban fare all year long in Key West. 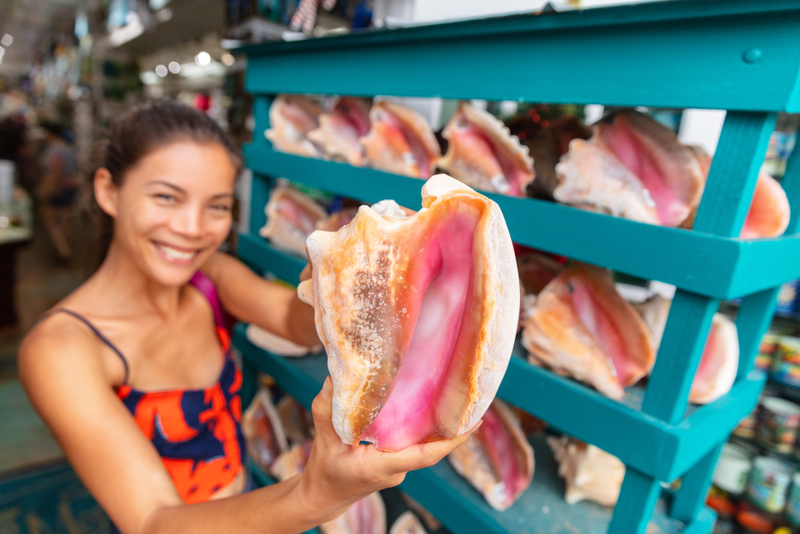 Check out our favorite annual food fests you can only find in the Conch Republic. Looking for the iconic wooden signs? Not sure where to find the vintage postcard mural? 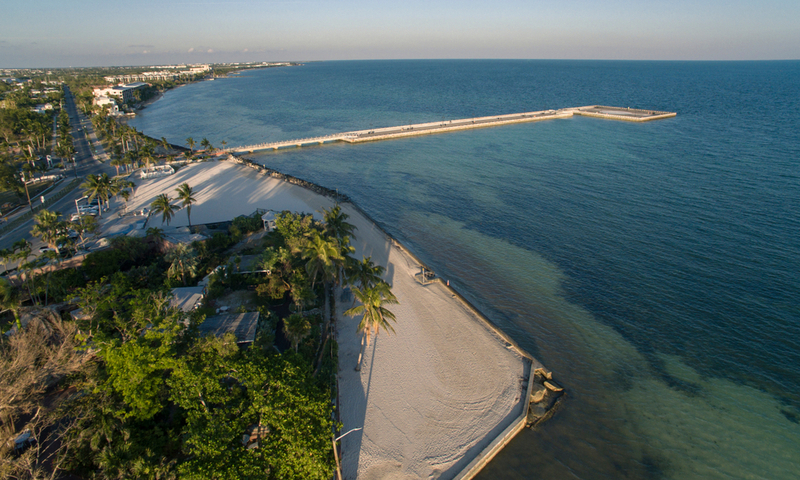 Here are 5 quintessential Key West spots for the best vacation photos.